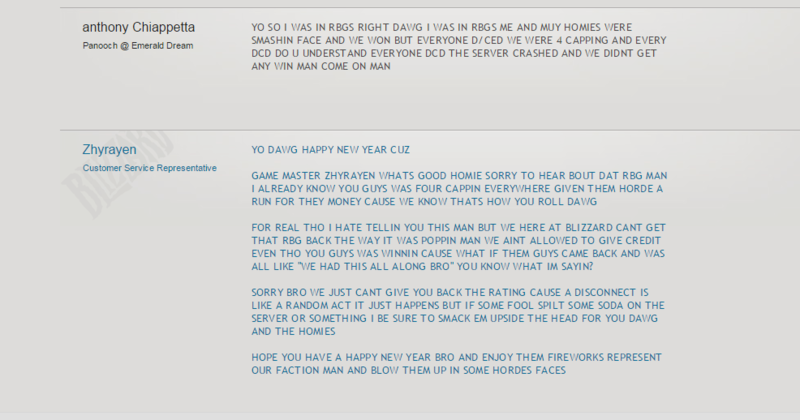 Four teams have been chosen to participate in the first ever Gamers League RBG Fight Night. This is our first event that will happen continuously every two weeks. The first fight night event will be occurring live on Friday, March 6th @ 8PM EST/2AM CET. Gamers League Fight Nights will consist of four teams every two weeks with them fighting for a chance at a prize of $500 during each event. 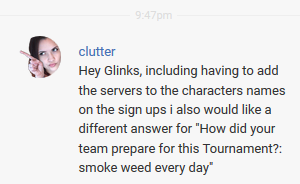 The losing teams will be eliminated until one claims the title of “Champion” at which point he must defend his rank from those who will challenge him. Join us throughout the stream for multiple giveaways and an expert analysis of each match. Casters Breakycpk and Desecration joined by analyzers Smitey and Gigasnail will be here to bring you all of the action as it happens! 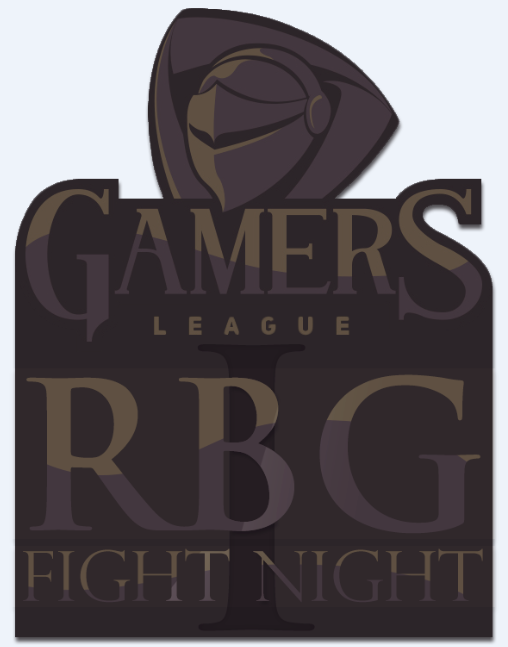 Join us Friday, March 6th @ 8PM EST/2AM CET at www.gamers-league.com and twitch.tv/gamersleaguelive for the first Gamers League RBG Fight Night!